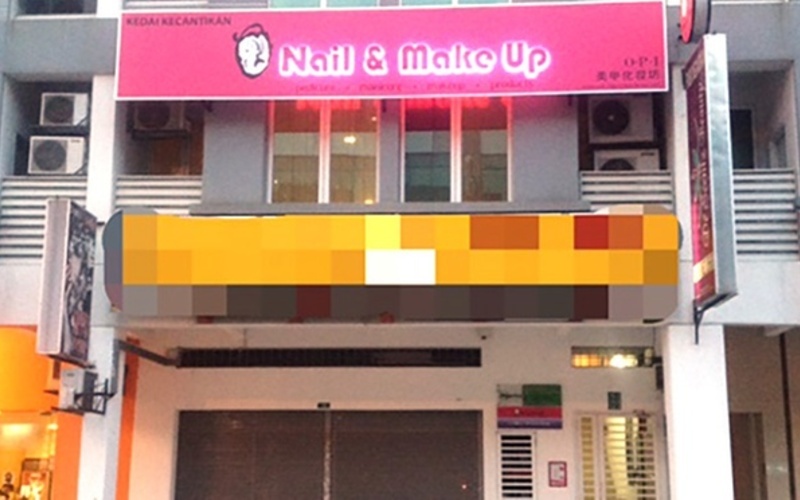 Wow acquaintances with a firm handshake and freshly painted nails with this express manicure and pedicure package at O Nail & Make Up, Bandar Puteri Puchong. 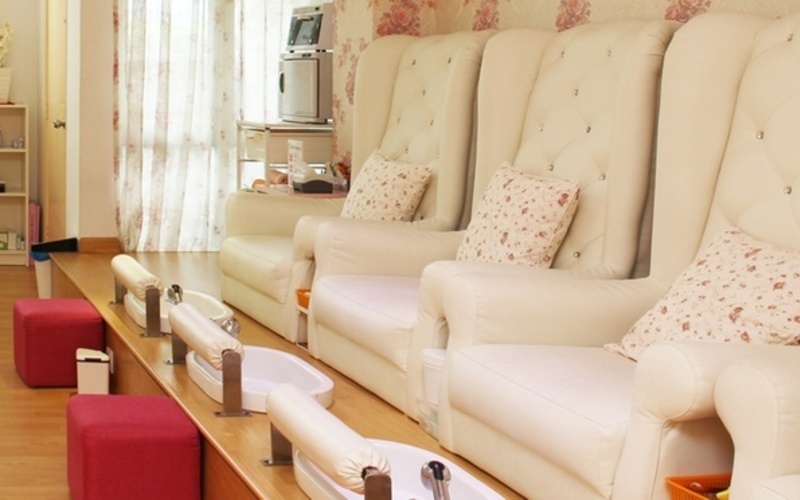 Relax as skilled technicians shape nails and paint them with an O.P.I colour of your choice. Valid Tuesday – Sunday: 11.30am – 8pm. Valid on public holidays. Not valid on Monday. Not valid on Jan 20, 2018 – Feb 23, 2018. Limit to female customers who have not visited during the past 24 months. For late arrival without prior notice, appointment will be re-scheduled.